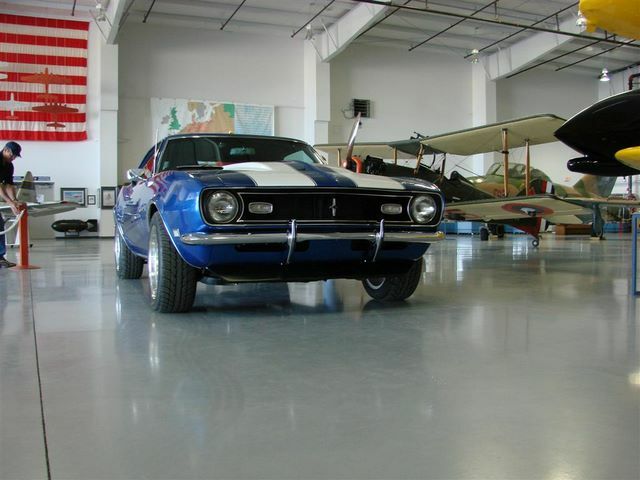 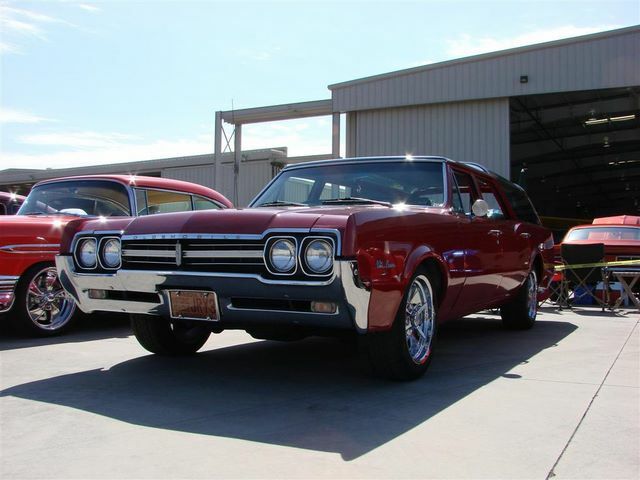 One of the fundamental aspects of the classic car hobby is that of community. 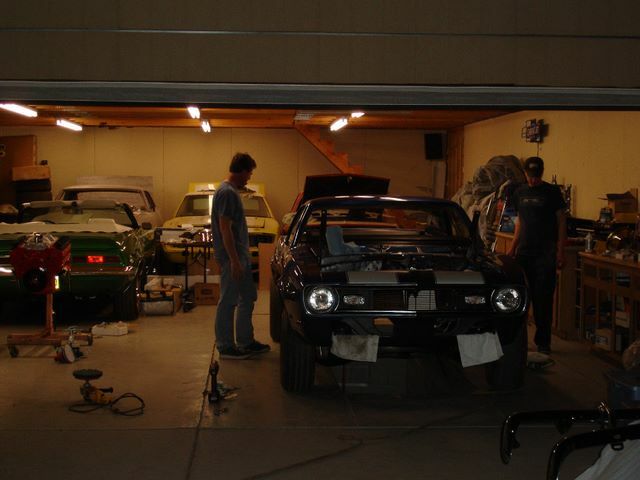 From two guys waving or giving a simple thumbs up when passing each other in their muscle cars to people helping other people build engines or do bodywork, this story takes this sense of community even further. 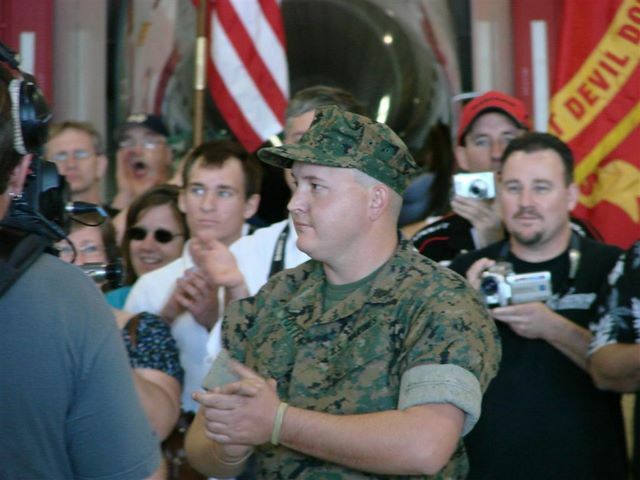 This is a story of our community lending a hand to one of our own when one of our own makes a sacrifice for the greater good of all of us. 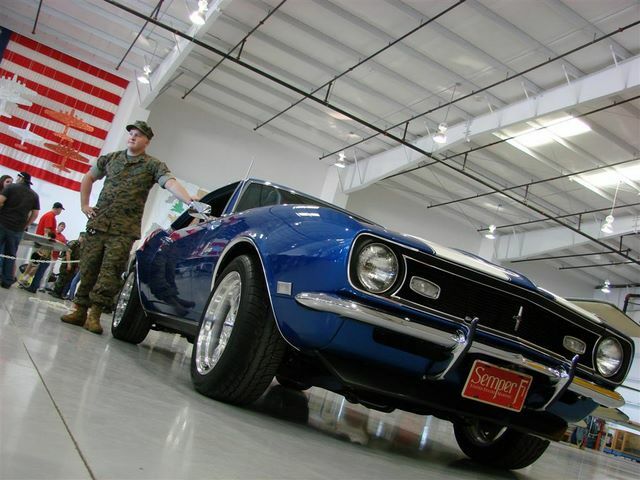 This story is about a fellow Camaro enthusiast; Marine Corporal Jarred Foster, who is a 24 year old Iraq war veteran. 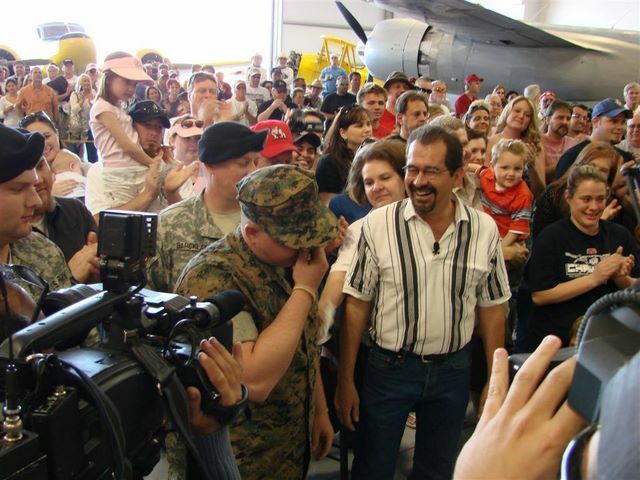 He was severely wounded while taking a stand for his country. 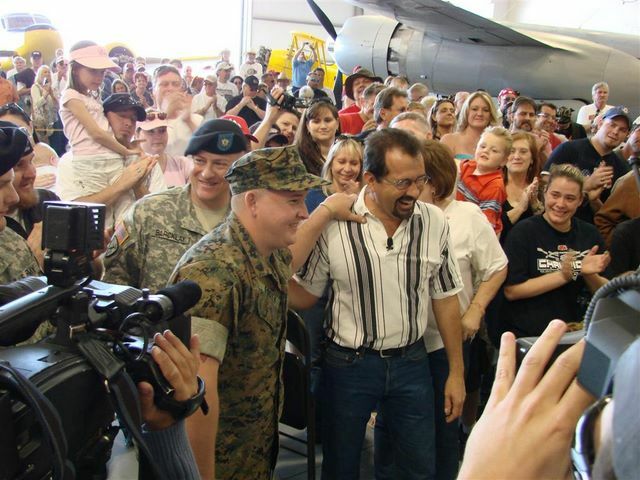 Corporal Foster was hit with an enemy round through his lower back which severely wounded him. 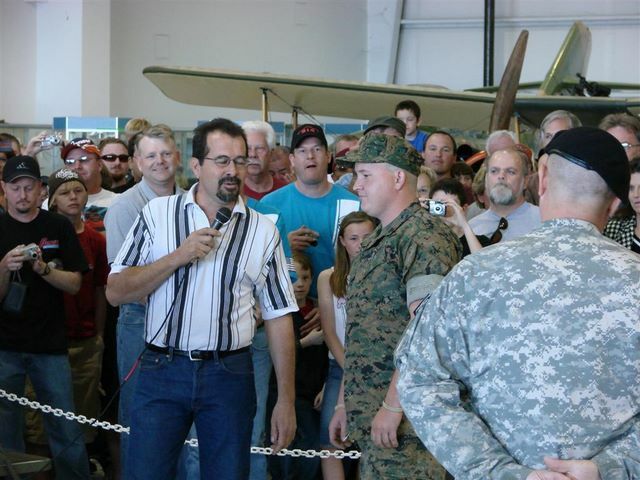 He can stand and walk, but the road to recovery will be long and full of challenges. 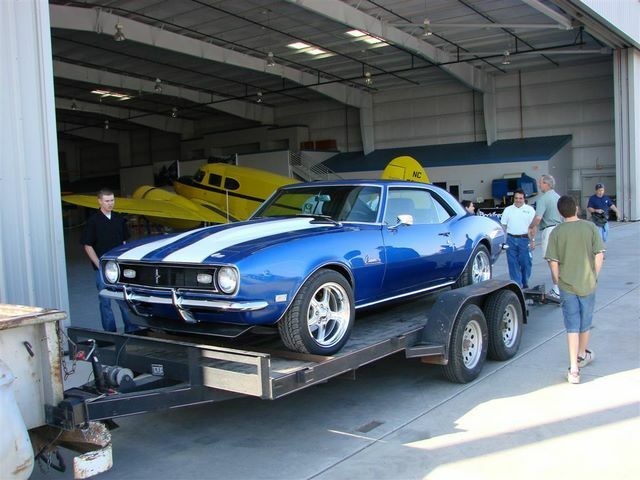 As you can imagine, this makes it very difficult to work on his dream car, a 1968 Camaro, which he hoped to build and drive. 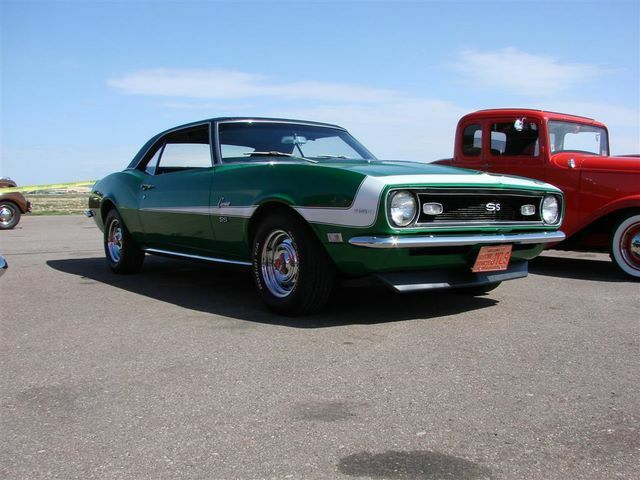 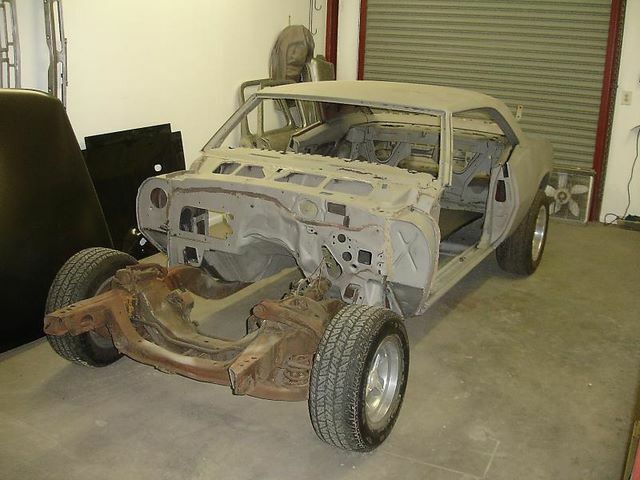 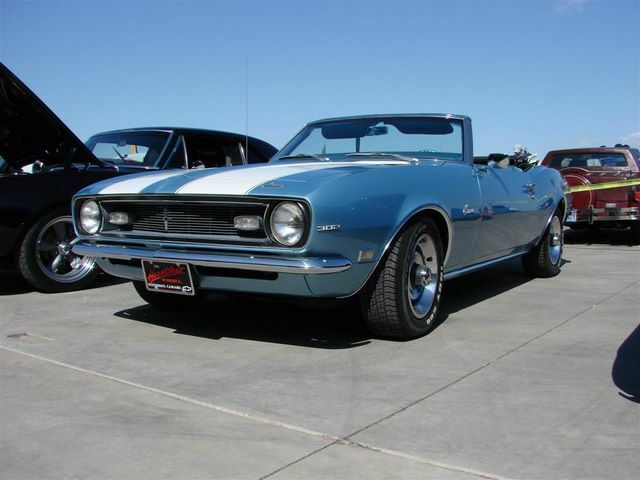 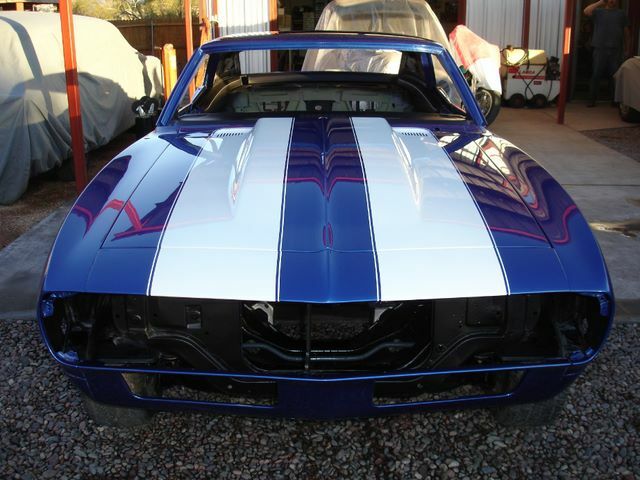 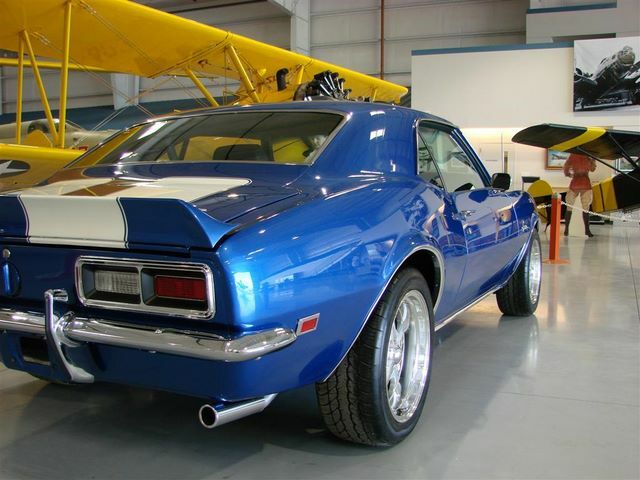 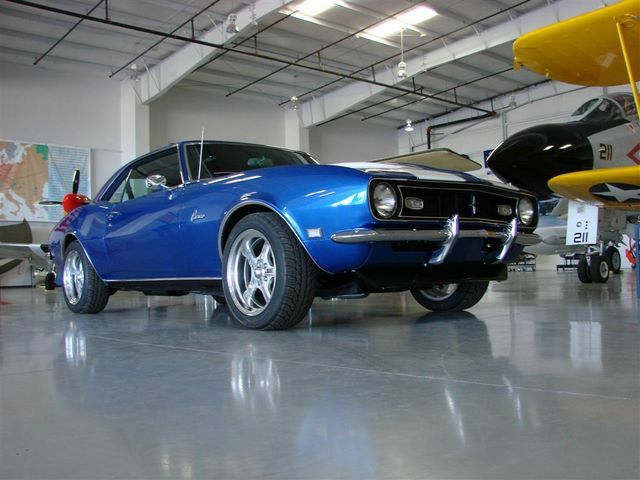 The 1968 Camaro that Corporal Foster had hoped to restore and drive turned out to be much more of a project than he could have imagined. 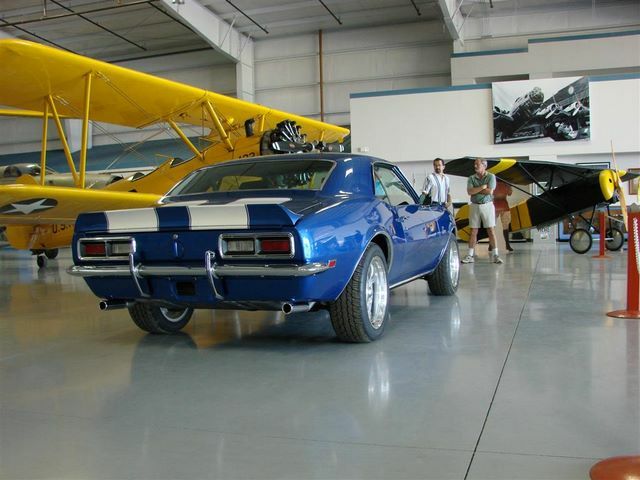 The car was basically a rolling body with no engine, transmission, interior etc. 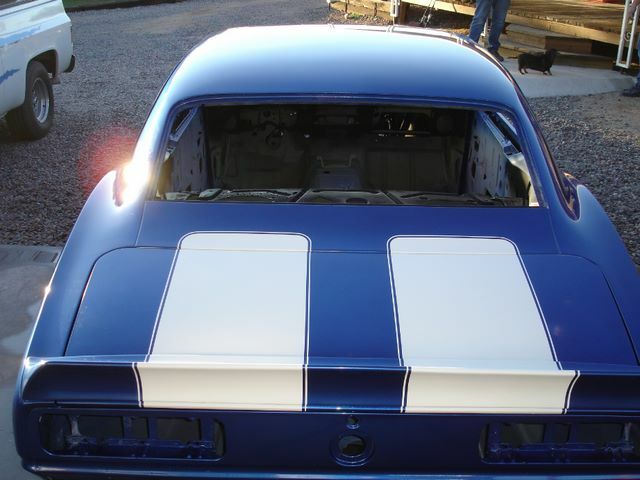 The wiring was missing, new sheet metal was needed, and just about all of the trim was long gone. 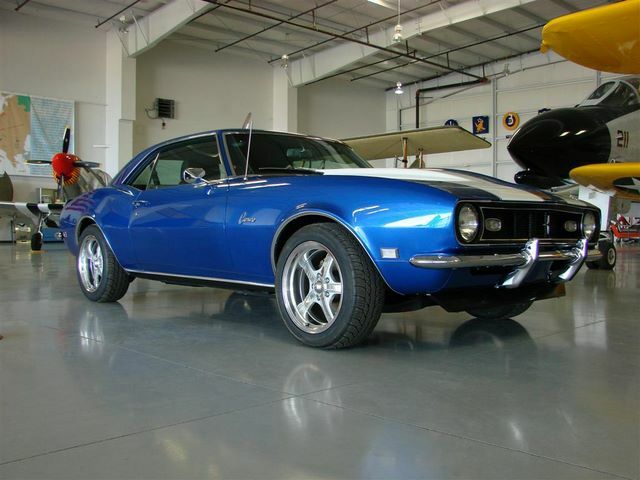 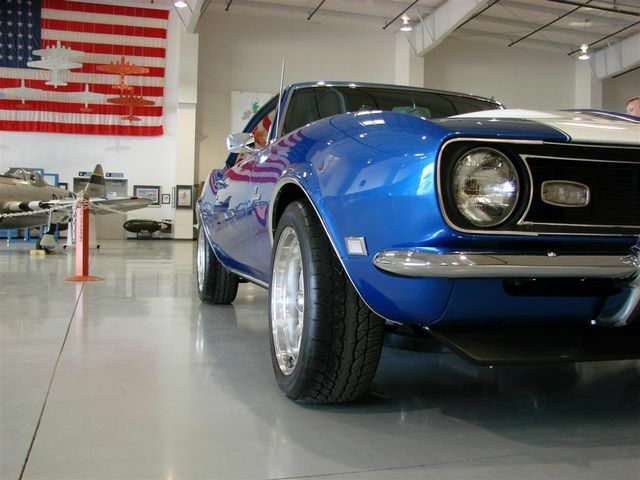 A ton of work was on the horizon to turn this basket case Camaro into the dream car that Corporal Foster desired (and deserved)! 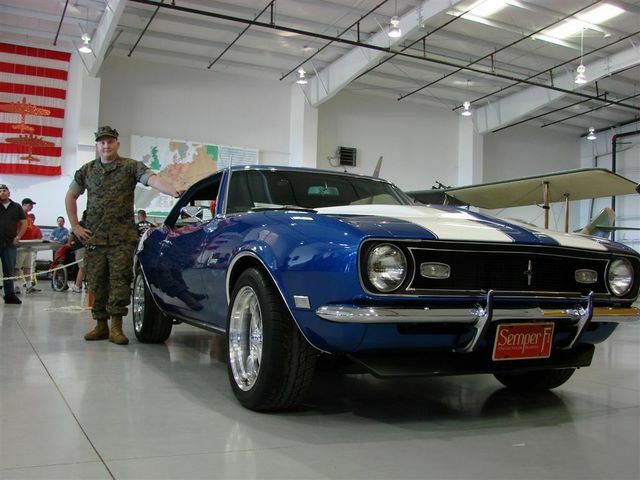 The car will be built using many stock or replacement parts in order to help Corporal Foster economically maintain the car after it is finished. 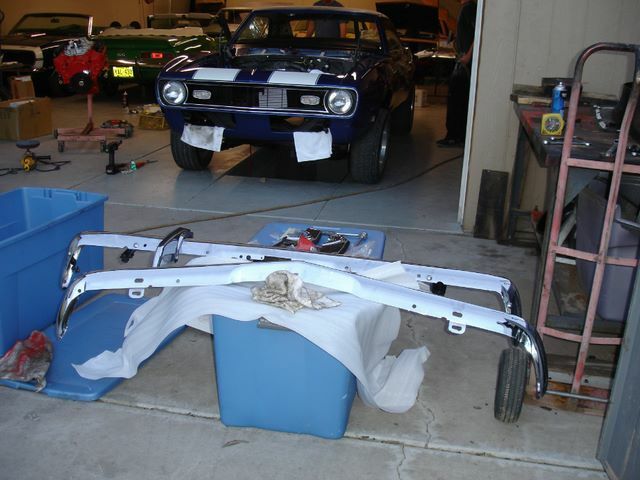 Only several special parts will be needed such as a tilt column, automatic transmission, and Recaro type seats to give Jarred the lower back support needed due to his wound. 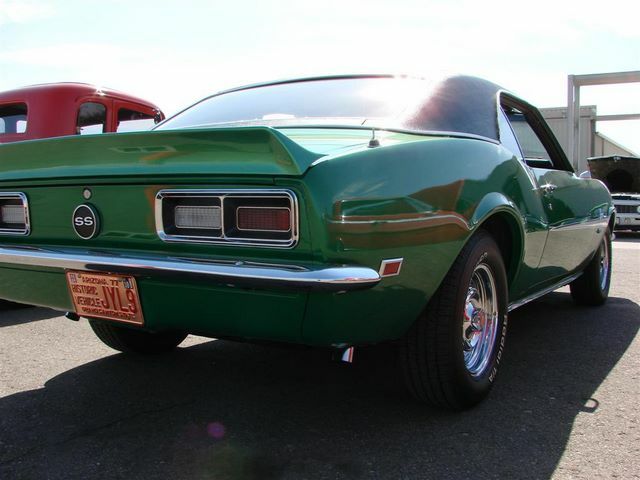 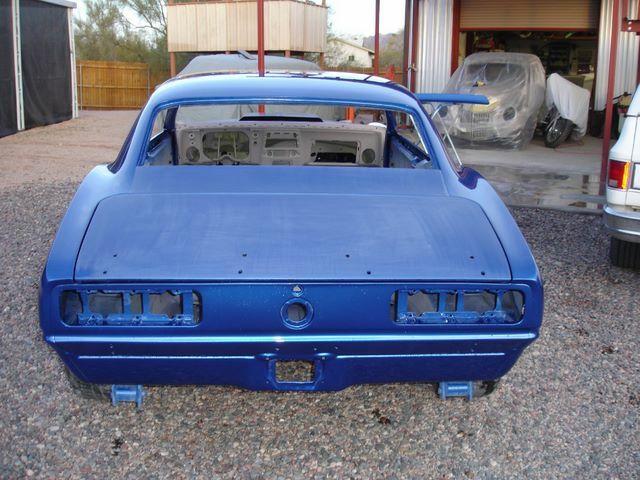 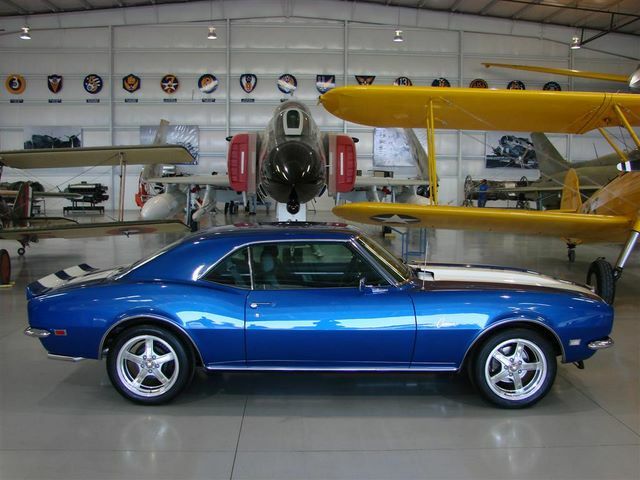 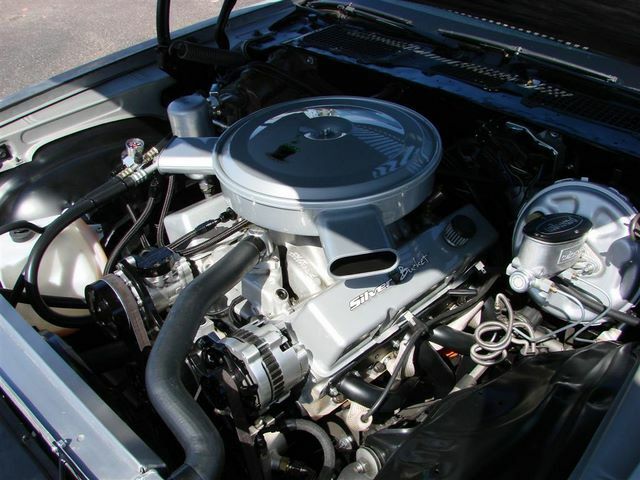 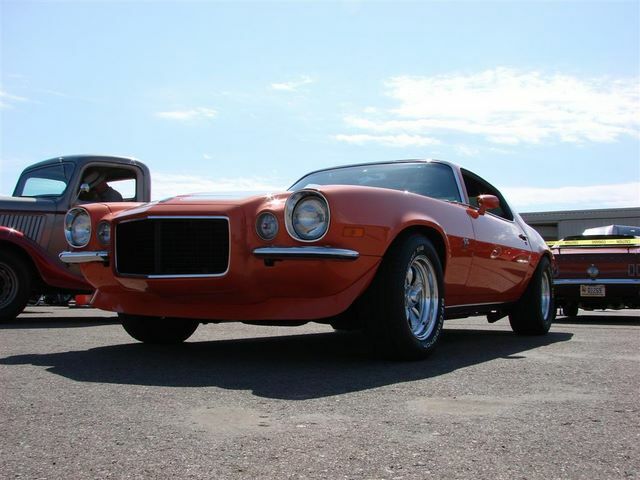 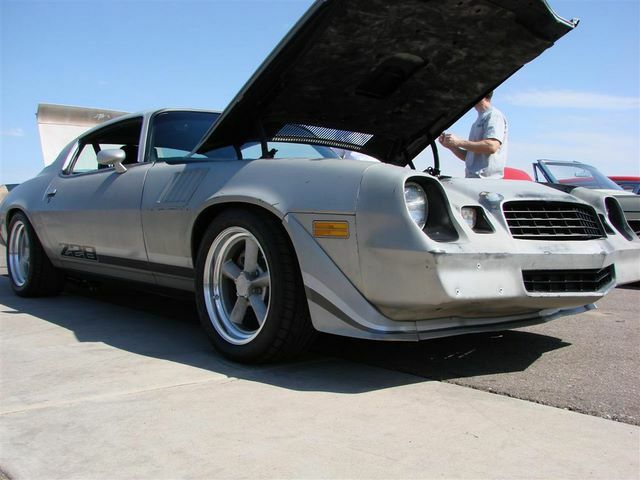 After first consulting the First Generation Camaro Club of Arizona, President John Bauler saw that the Camaro was in need of a lot more parts that Corporal Foster had originally realized. 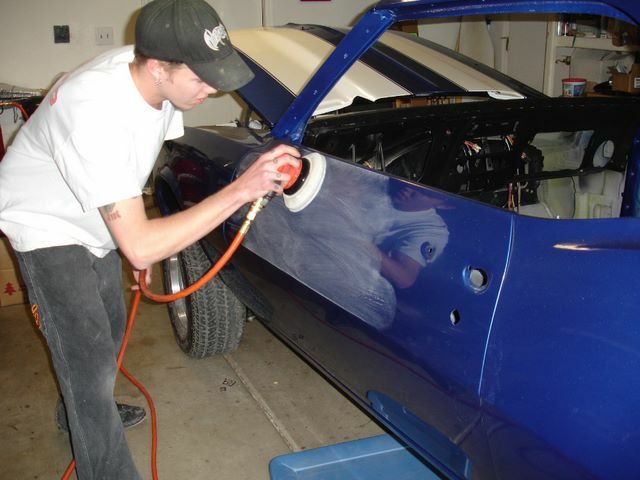 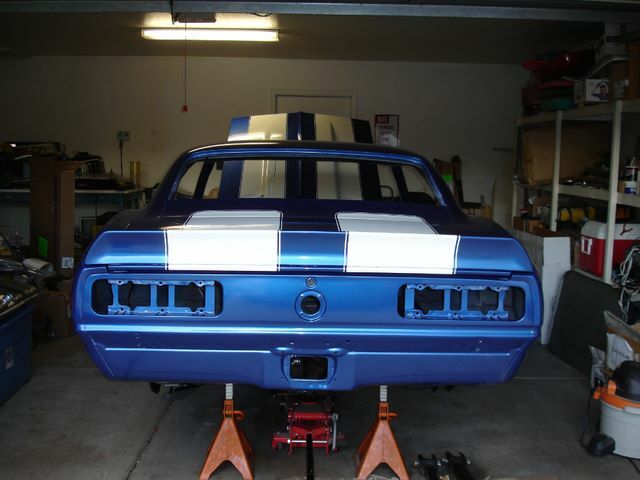 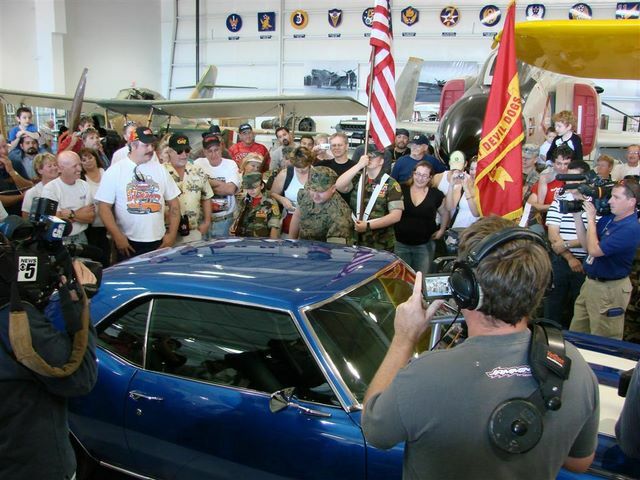 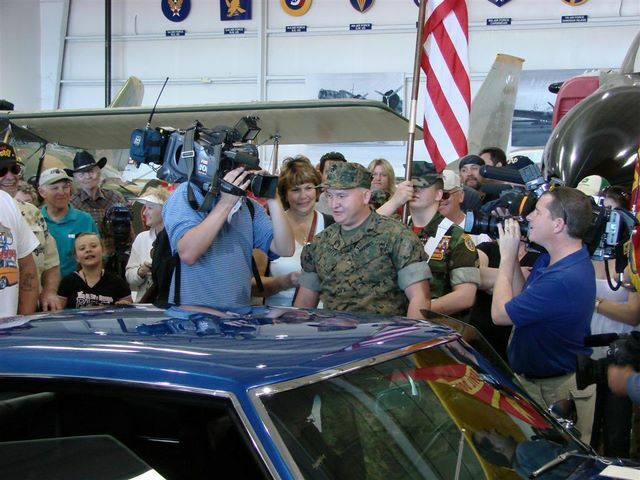 After John Bauer talked to the club members, it was decided that the entire club would take on the task of helping Corporal Foster restore the Camaro. 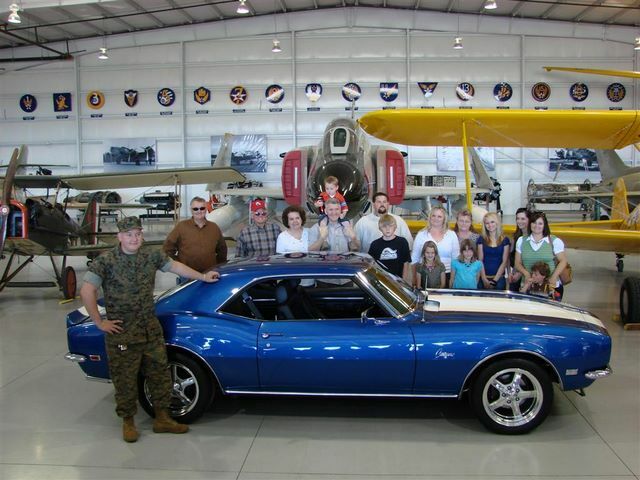 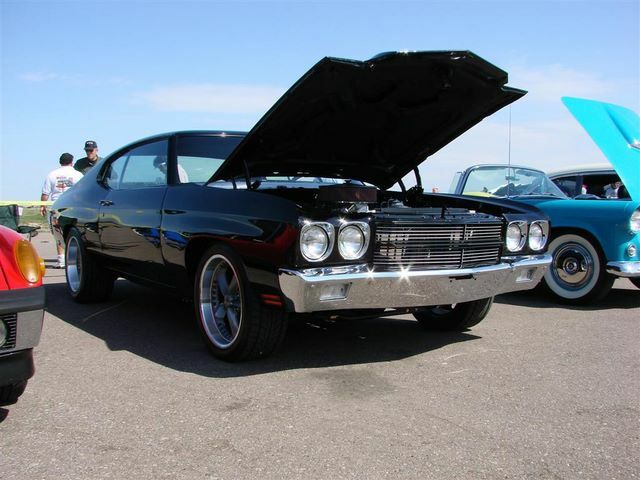 Several other clubs joined in such as the Cactus GTO Club and some Chevelle Club members to help take on the project. 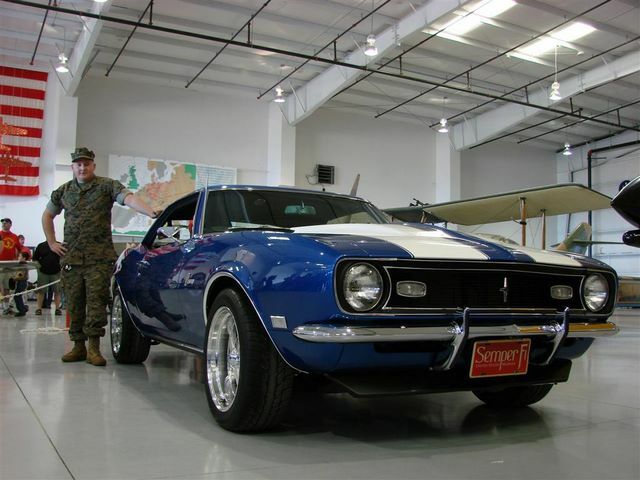 Corporal Foster has no idea of the contributions made on his Camaro and believes that it will still be many months before his Camaro is completed. 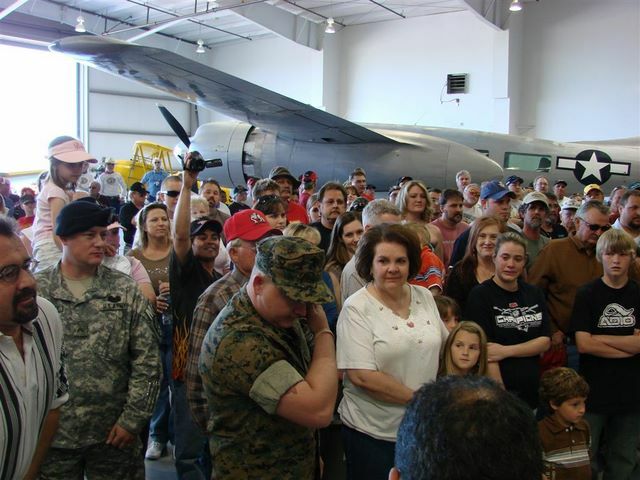 Thanks to the generous contributions of those involved, Project Iraqi Veteran should be completed sometime in March and unveiled to Corporal Foster. 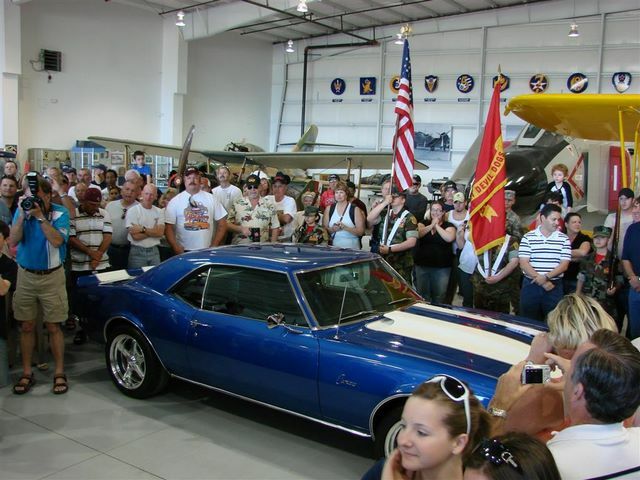 Ground Up and PUI Interiors have teamed up to support the cause. 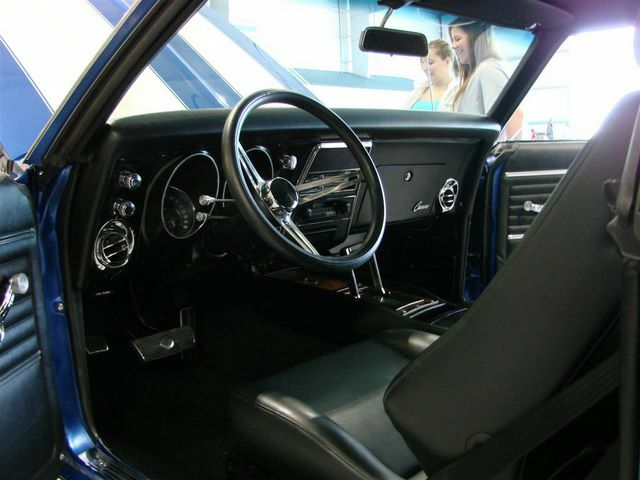 Ground Up has donated a dash pad, pillar post moldings, inner windshield trim, rear inner window trim, headliner side trim, a rear view mirror, kick panels, arm rest pads and bases, riveted sill plates, a carpet set, a carpet sound deadener, and an interior hardware kit. 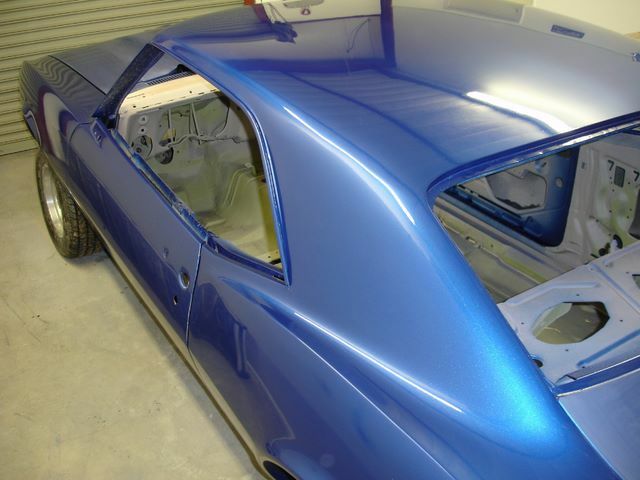 PUI Interiors has donated front and rear seat covers and front and rear door panels. 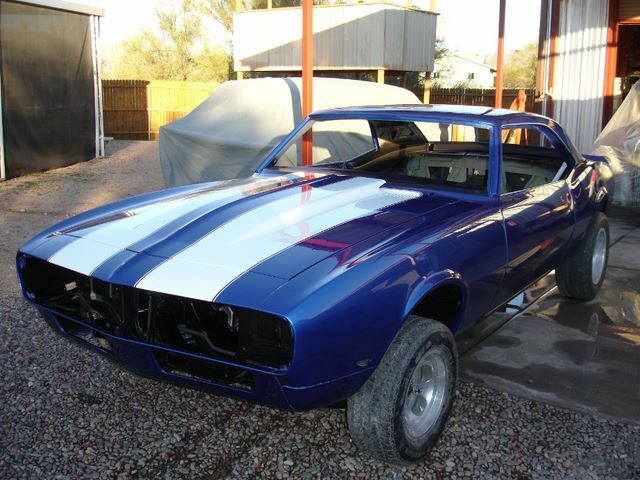 John Bauler: 480-632-6214 for info on work nights, parts needed, etc. 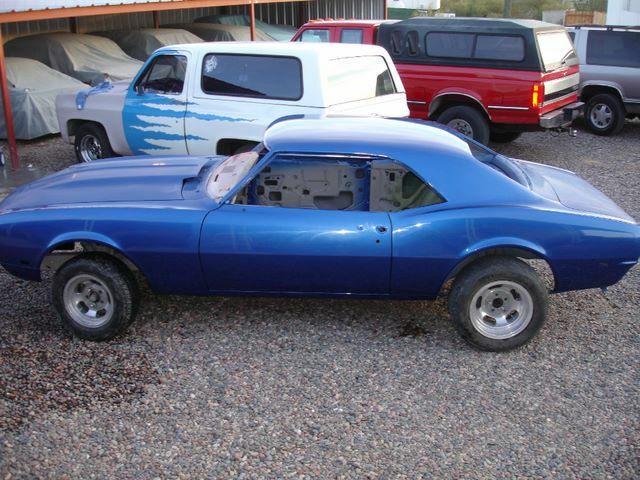 Lance Baker: 480-229-5691 for info on where and when to turn in parts, is coordinating what parts are being given and by whom, and tracking all monetary contributions. 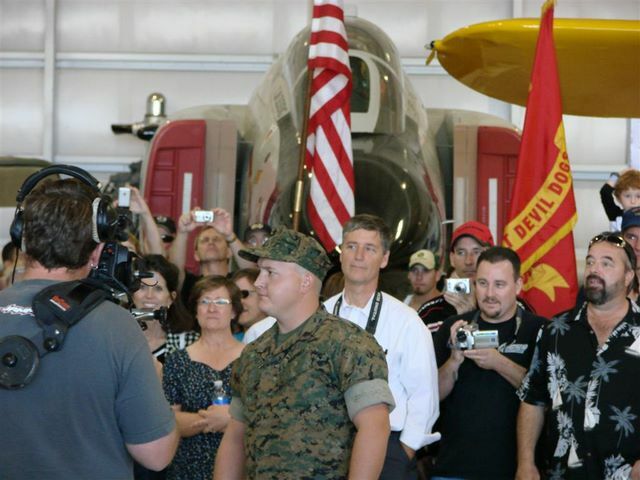 Check out these inspiring photos taken from the event!